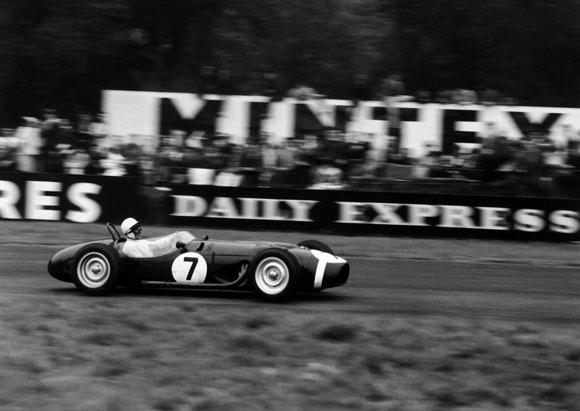 Amongst the many other classics at ‘Classic & Sports Car – The London Show’ at Alexandra Palace on 30th October to 1st November, the ‘Best of British’ theme will also include a display of important British single-seaters raced by Sir Stirling Moss. While Moss raced hundreds of different machines in dozens of different categories, including single-seaters, touring cars, sportscars and rally cars, all over the world in his spectacular career, it was his dedication to promoting Britain and its racing industry that was unrivalled. So much so that he would use his outrageous skill to compensate for often less-competitive machinery in his patriotic pursuits. Moss learned his trade in the smaller-engined Formulas. 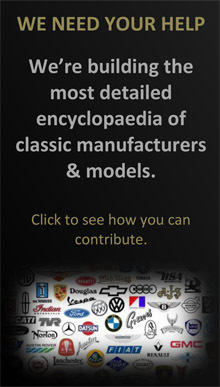 In fact, Moss was one of the first customers of the Cooper Car Company, visiting the Surbiton works in Surrey to buy a Mk2, later upgrading to MkIII and MkIV, and reprising his role with the marque in Formula One with Rob Walker. 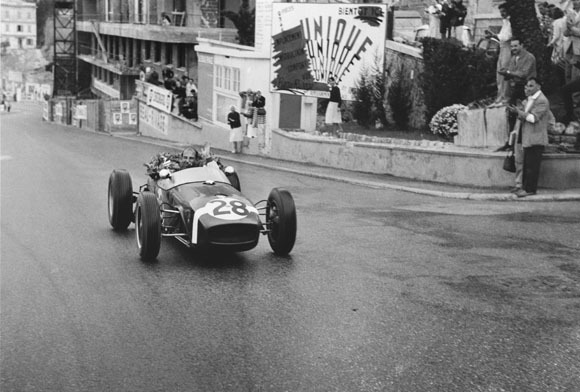 Moss took a dominant win on the streets of Monaco with this car in 1950. 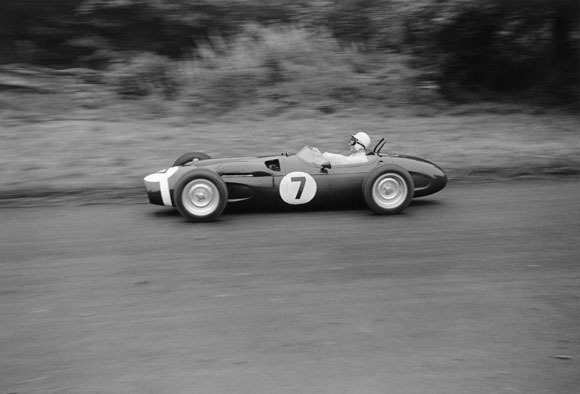 Used by Moss to take his second World Championship Monaco Grand Prix victory in 1960 – his first had come with Maserati in 1956 – the Lotus 18 was a fast and lightweight machine perfect for Moss to demonstrate his skills. On that May day 55 years ago, he beat the Cooper of Bruce McLaren, who’d won the season-opening GP in Argentina a few months earlier, by almost a minute in the Climax-engined racer. The P99, brainchild of legendary tractor manufacturer Harry Ferguson, was the first four-wheel-drive single-seater to win a Formula One race, thanks to Moss triumphing in the non-championship Gold Cup at Oulton Park in September 1961. That day, Moss took the unique machine to a 45-second victory over the Coopers of Jack Brabham and Bruce McLaren. Moss had made Formula One World Championship history in 1955 by becoming the first British driver to win the British Grand Prix, when he took the Mercedes W196 to victory at Aintree. Two years later he added yet another accolade to his CV by becoming the first to win at home in a British car. When his own VW1 chassis expired with engine failure, he took over the sister car, VW4, of Tony Brooks. Still feeling the effects of his crash for Aston Martin at Le Mans, Brooks gave up his car for Moss to stage one of his legendary charges. The Moss/Brooks victory in the car that normally resides in the Donington Grand Prix Exhibition remains the last shared World Championship Grand Prix victory. James Elliott, Classic & Sports Car magazine group editor, said: "We're delighted to be able to showcase some hugely important single-seaters in which Sir Stirling Moss achieved so much success. The display brings extra kudos to the show and we hope visitors are captivated by these iconic machines. 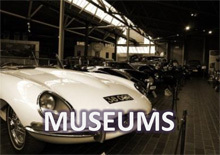 Our sincere thanks to the owners of the cars for entrusting them to us – and thanks to Sir Stirling Moss, of course, for making them famous in the first place." 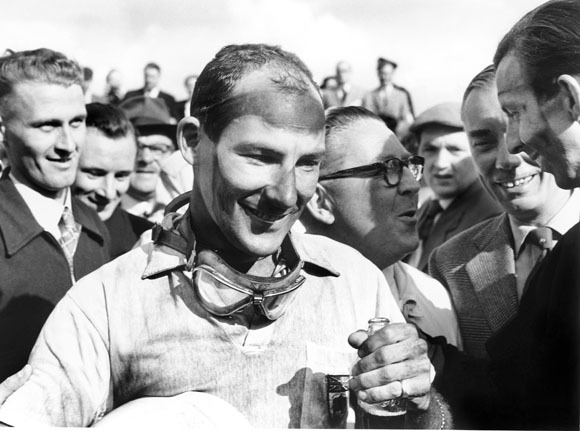 Stirling Moss: “It's great to hear that Classic & Sports Car – The London Show has chosen to display four of the cars that were so important to me during my career. The little Cooper takes me back to the very start when I first started to climb the single-seater ladder. 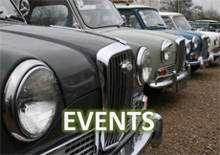 Classic & Sports Car – The London Show will feature more than 300 prestigious classic cars from world-famous collectors and classic car retailers.